New York Fashion Week has come and gone once again, and it seems like each year things get bigger, crazier, and more exciting. This year saw old established fashion houses try to reinvent themselves, new lines try to make names for themselves, and celebrities, bloggers, and fashionistas from all over the world donning their best looks and strutting their stuff on the streets of New York. There was so much to see on and off the runway that it was easy to miss the most important things. From the bizarre to the beautiful to the visionary, allow me, a professional stylist and image consultant, to be your personal guide to the most important things you need to see from New York Fashion Week 2018. New York Fashion Week 2018 had probably the most diverse cast of models of any NY fashion week to date. From dogs, to impressive racial diversity, to increased age diversity, to body diversity, the breadth of the spectrum of beautiful people on the runways was certainly a site to see. 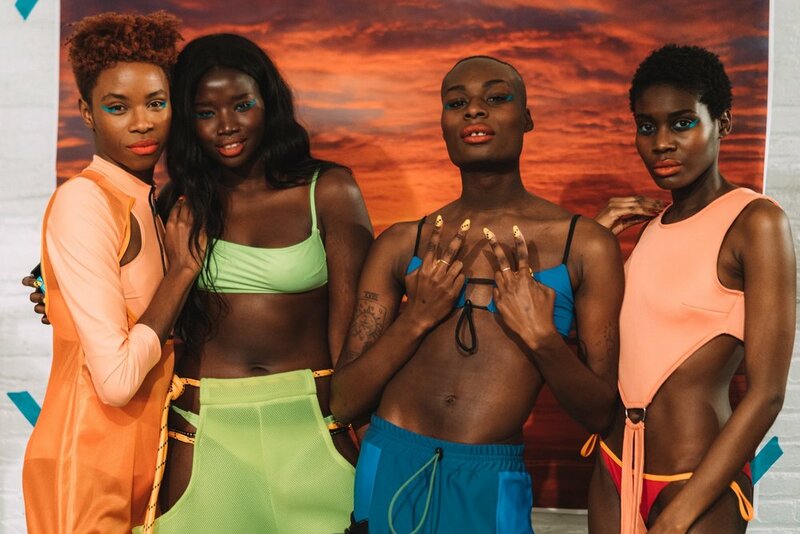 Here’s a picture from designer Chromat’s show, featuring eye-catching swimsuits and eye-catching models, which included “plus size” supermodels, trans activists, and bags of Hot Cheetos. 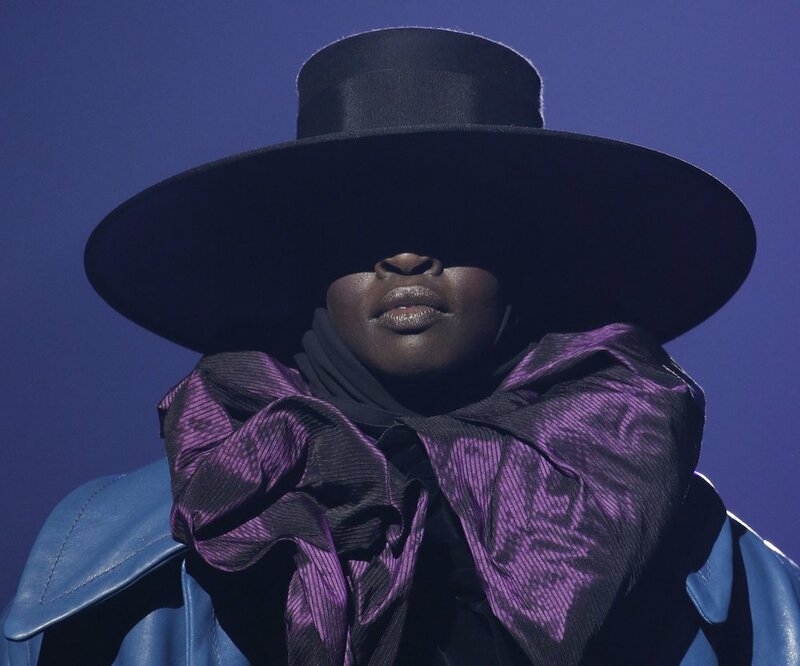 New York Fashion Week is always a dramatic event, but designer Marc Jacobs may have taken the drama to the next level with his bold collection and even bolder beauty looks. Models sported neon bobs, intense eyeshadow, and hats that looked like something from out of this world. Designers stepped up there venue and set game this season. Show locations included a high school pool, Times Square, and a theater. 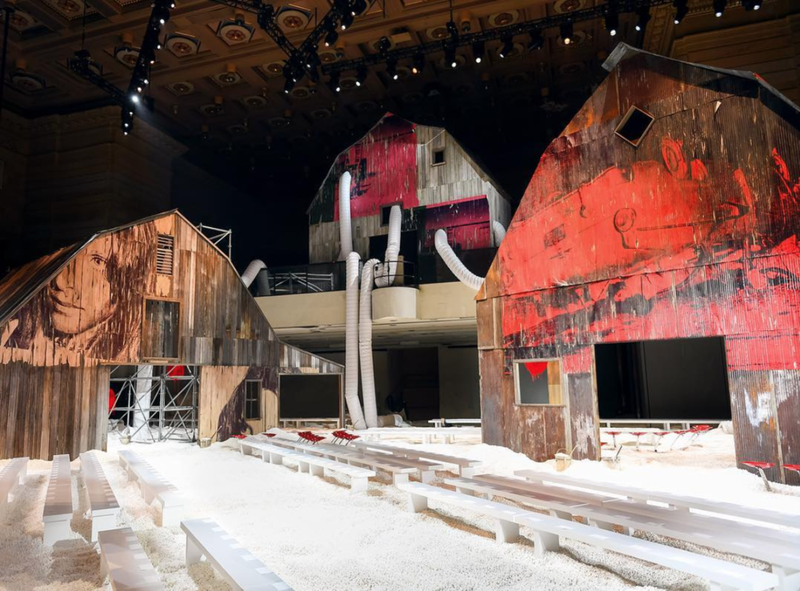 Among the most stand-out sets were Coach’s dystopian forest and Calvin Klein’s popcorn farm. From among the established, powerful fashion houses like Calvin Klein, Coach, and Jason Wu, a few new designers managed to shine as bright new stars, full of creativity and potential. Perhaps the most exciting was Saks Potts’s show, featuring an off-beat yet sophisticated color scheme and some of the chicest coats from all of fashion week. Last but not least, let’s not forget about the style off the runway. Show-goers were a fashion show in their own right: fashionistas showcased their best looks as they hurried from venue to venue looking fierce. Some of the most compelling street style trends included dad sneakers, boxy blazers, fanny packs, and statement coats. The biggest trend overall though, might be a growing freedom from fashion rules. It seems more and more that we’ve entered post-faux pas age in fashion, where being creativity and having fun are the most important guidelines to follow.